Nothing beats a hearty, gooey and crunchy AirGrilled Cheese Sandwich. 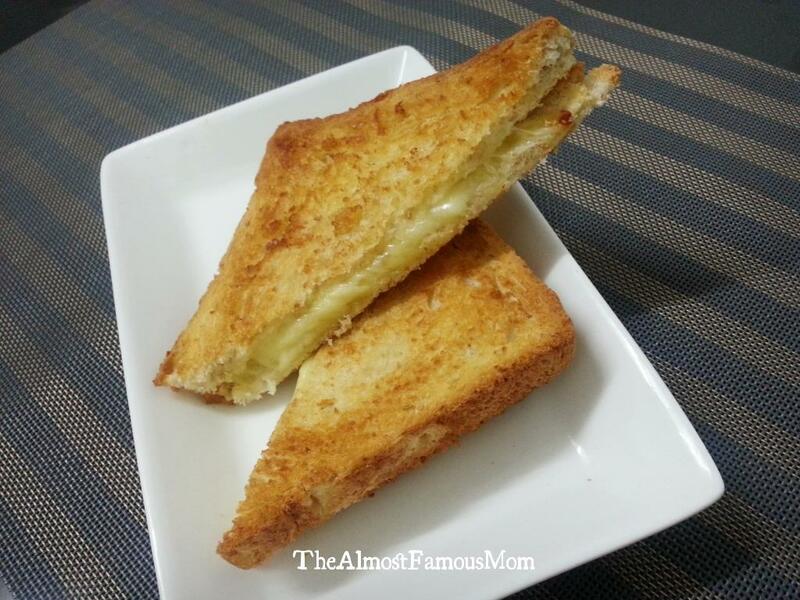 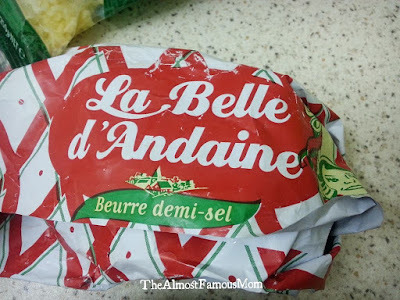 All you need is bread, butter and some cheese of your choice....voila....what a perfect comfort food! With the Philips Airfryer it is so easy to have the perfect AirGrilled Cheese Sandwich that has a golden, crusty outside and oozy inside. 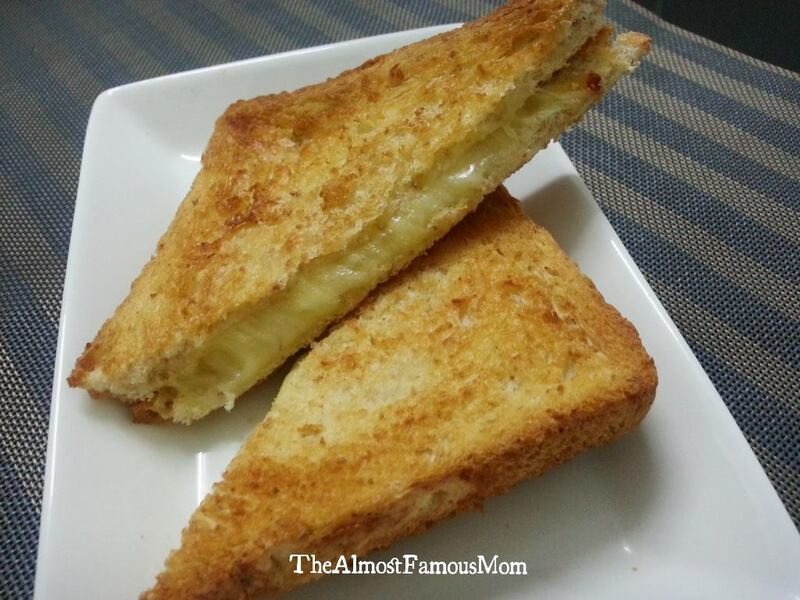 This is an awesome, easy and perfect recipe for me to prepare my lunch as my workload is pilling up and me working real hard to aim for a promotion this year. 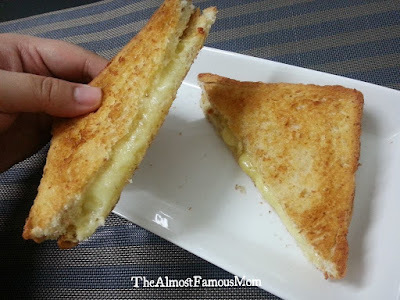 Despite all the hardwork...everything can stop while I'm enjoying my piece of AirGrilled Cheese Sandwich! 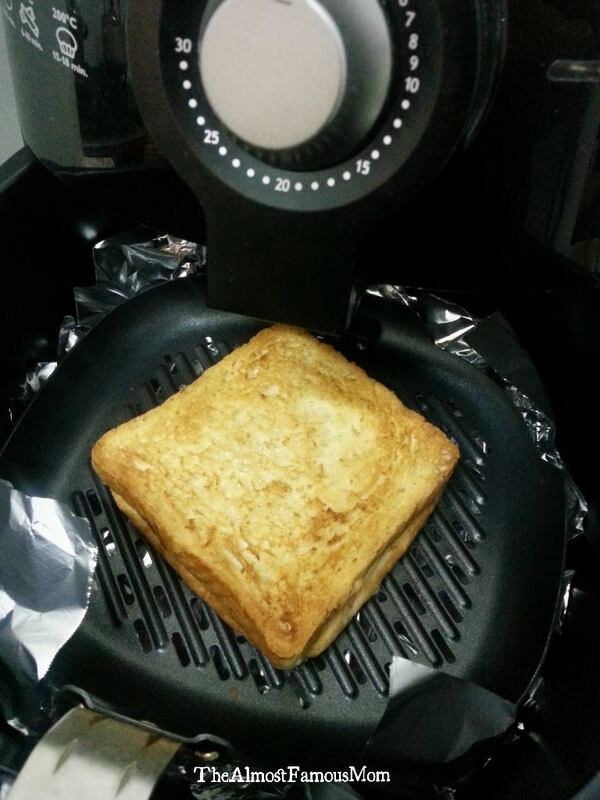 Preheat the Airfryer at 180°C. 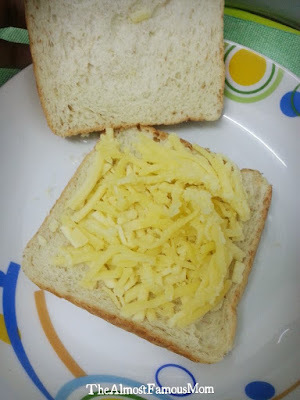 Generously spread the cheese on one bread then cover it with the remaining slice. Place the sandwich on the grill pan then add a cube of butter on top of the sandwich (helps with browning the sandwich). 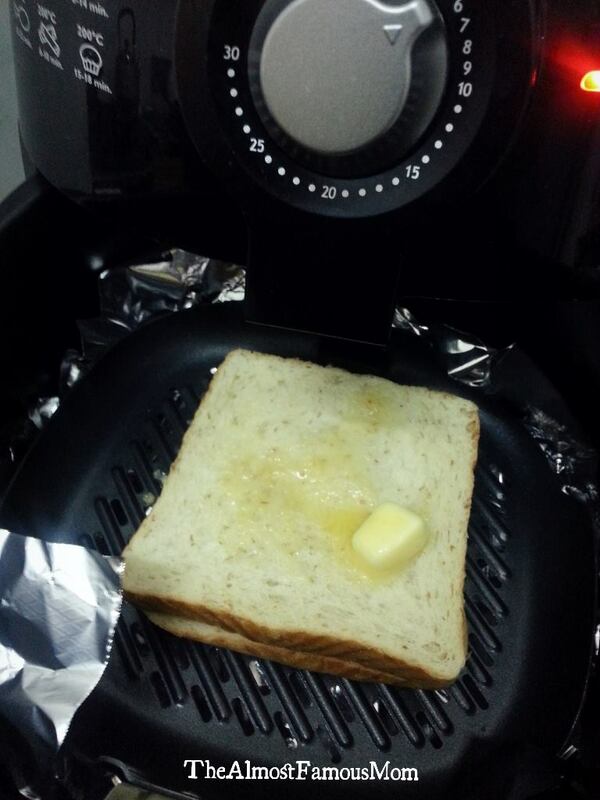 AirGrill for about 8-10 minutes or until golden brown.